Celebrating the Chinese New Year in style. 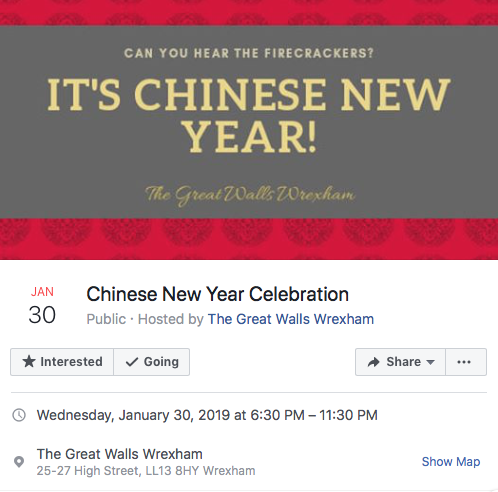 The Great Walls Chinese restaurant on High Street, Wrexham will be celebrating the Chinese New Year on 30th January 2019. 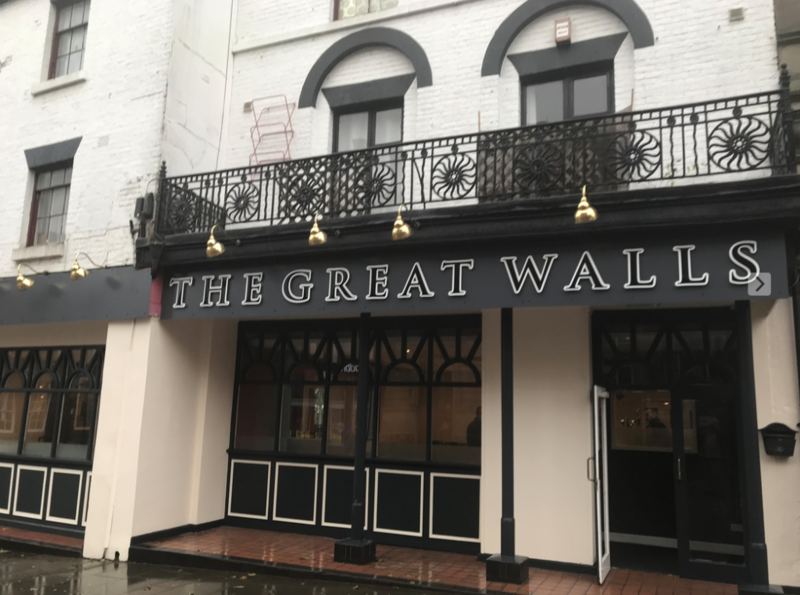 The Great Walls is an Asian cuisine, restaurant, bar and takeaway. 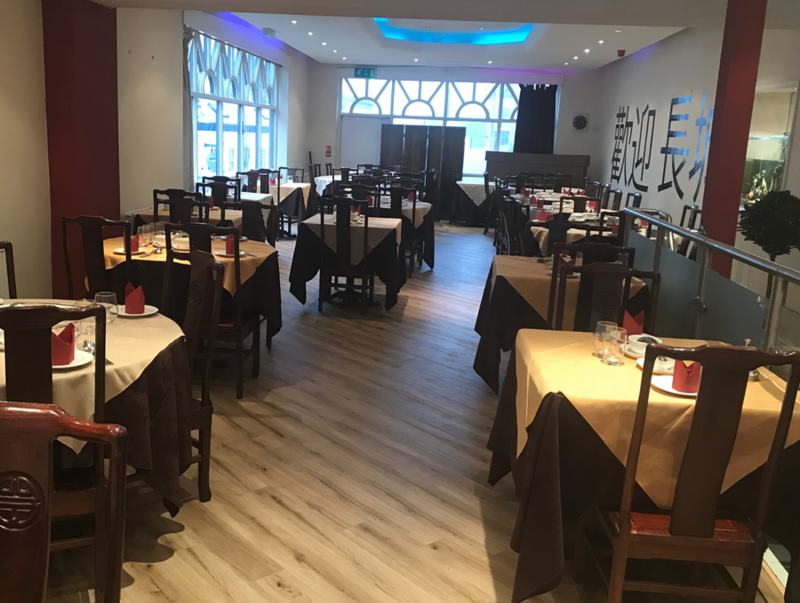 Located in the heart of the town centre, they offer a fantastic range of freshly prepared dishes. Whether its a casual dining experience you are looking for, or a gathering with friend and family, or special occasions, all requirements can be catered for. Full information on the Chinese New Year Event can be found on their Facebook Page.